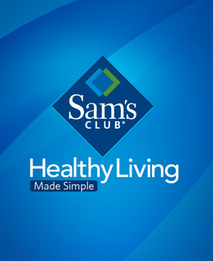 It’s time for another Sam’s Club FREE health screening this Saturday, 6/8, from 11-3 PM. While this month’s health screening focuses on men’s health, tests will be offered to both men and women. Healthcare can get expensive so it’s nice to have a Free check-up and not have to wait in a doctor’s office!